Okay, so you’re not going to wrap up a window and put it under the tree—or give it for a birthday gift. But replacement windows in Laguna Niguel, CA can be a real gift for your family. Using them as a gift idea and keeping them in your mind as something that is beneficial for your family and your home as a whole will help you save up with a happy face on. Here are a few ways to think of windows as a gift and a few things you can do to save up for them. Instead of having a huge family gift exchange at every holiday, take a year off. Save that money for new windows and stash it away. Calculate how much you would save and it could really add up. You can still do small things, like a name exchange with your family so you only have to buy one gift instead of a dozen. Get each other small ornaments with sentimental value. Or handmake gifts that will be even more special as the years go by. Avoiding bigger, expensive gifts is a great way to give your family the gift of new windows a lot sooner. 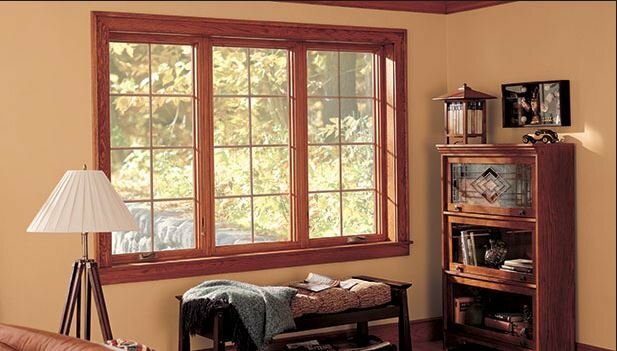 One of the big reasons you want to get new windows in the first place is to save energy within your home. When your house is energy efficient, you will see an automatic reduction in your energy bills. You can start paying yourself back for the investment right away. Plus, your home will feel more comfortable in every room of the house. You might normally give someone a sweater or blanket for comfort, but replacement windows work even better. Traveling over the holidays or summer break is a blast, but there’s not always enough money to do that and things to your house. Instead of planning a fancy trip with hotel stays, plane tickets, entertainment, and more, plan a staycation. You’ll be at home, but you can do some of the activities around your city you never do, put a tent in the living room for adventure, or do a number of other creative things. That vacation money can go towards the replacement windows, which will be a real gift for your family. Laguna Niguel, CA replacement windows don’t come with a big red bow on them (though they can if you really want them to!) but they are a real gift to your home, your family, and yourself. If you’re ready to take part in the planning process, looking toward the future and the various things new windows can do to benefit your house, contact Mancino Door & Window, Inc. Our showroom is located at 27324 Camino Capistrano Ste 126, Laguna Niguel, CA 92677 and we’re here to show you around and help you to plan out the perfect windows for your home. You can also call us at (949) 328-9910 with your questions or to set up a free consultation.